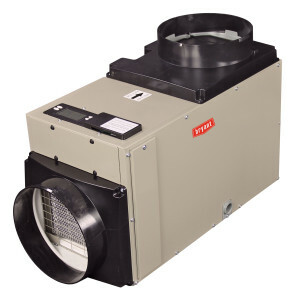 ​ClemAIR Heating & Cooling is a licensed dealer for Bryant and Payne. Two great brands offering you the right product for your needs at a price that works for you. 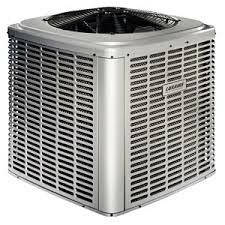 ​We offer a wide variety of air conditioning systems ranging in size to best suit your needs. We offer a complete line of effective, efficient and affordable heat pumps. 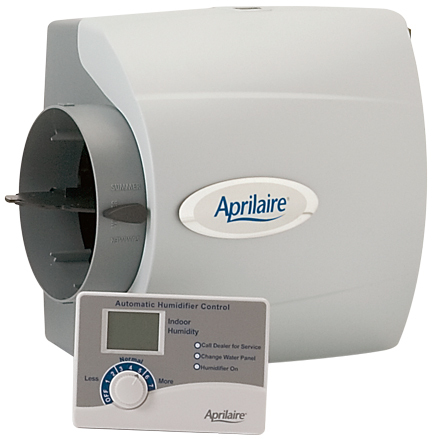 Humidifiers help you add moisture to the air, keeping static, sore throats, and dry skin at bay. And because humidified air feels warmer, you can enjoy comfort at cooler temperature settings to help save energy and money over the winter. 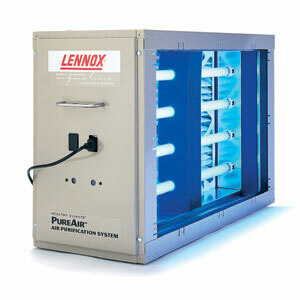 Dehumidifiers offer soothing relief from high humidity and cooling costs. By drawing excess moisture from indoor air, it lets you feel comfortable without over cooling your home, while also improving indoor air quality and helping to preserve wood furnishings. 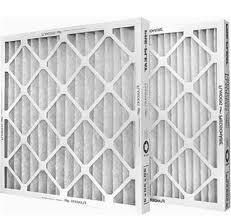 Whole-home air purifiers and filters treat 100% of the air flowing through your system before it circulates, to remove bacteria, viruses, pollen and mold from the air. 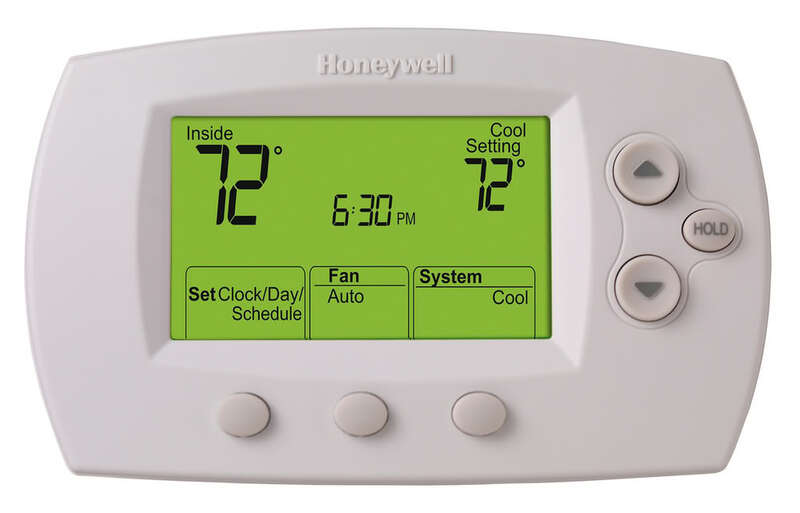 Advanced programmable thermostats give you precise control over your heating and cooling, helping to lower your energy bills.